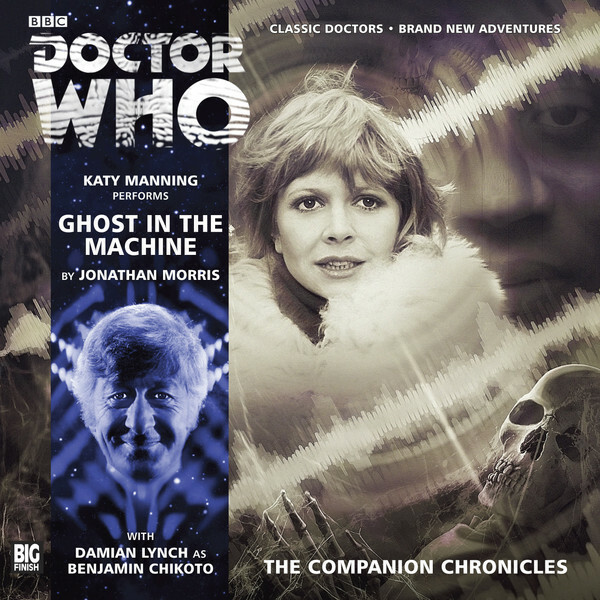 A Third Doctor adventure on a single CD, as performed by Katy Manning (Jo). The TARDIS is empty. The Doctor has gone. Jo Grant steps outside into the darkness and finds the frozen body of her friend, and the ship’s log recorder. On it is attached a simple message – ‘Use Me’. As she explores this place, recording her every move, Jo discovers the horror that lies in the shadows. But by then it is too late. 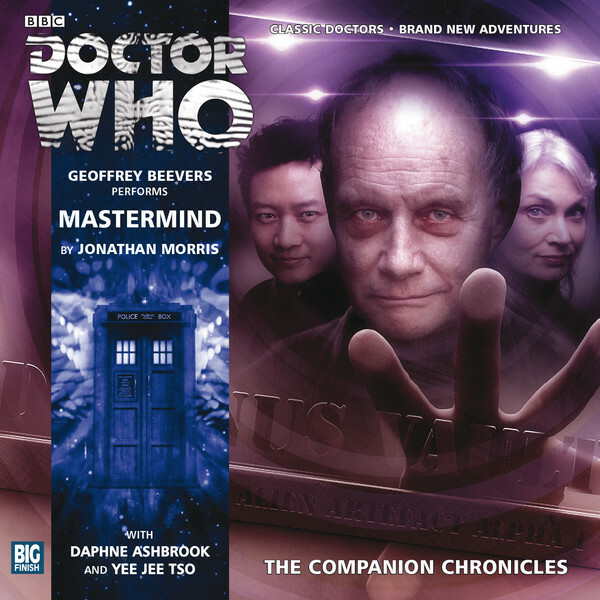 A special audio adventure on a single CD starring Geoffrey Beevers as the Master, with Daphne Ashbrook and Yee Jee Tso. The Vault – an archive of alien artefacts securely stored deep beneath the Angel of the North. There’s also a prisoner in the Vault. An extraterrestrial known as the Master. He has been on Earth for some time, but now he’s under lock and key. This is his story. Or, as Captain Ruth Matheson and Warrant Officer Charlie Sato discover… perhaps it is theirs. 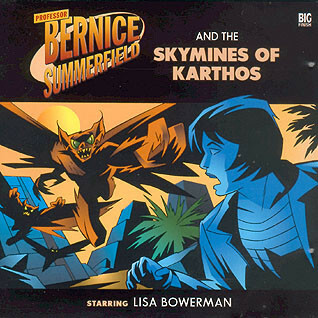 A Bernice Summerfield audio adventure on a single CD starring Lisa Bowerman, with Stephen Fewell as Jason Kane. January 2606: TribCity is at war with itself. The old dictatorship has been crushed, but the population have turned on each other. The army cannot stop the fighting, nor the ever-mounting casualties. They can merely clean up the mess. In the midst of all this, Professor Bernice Summerfield and her ex-husband Jason Kane try to assess the damage done to the TribMuseum. The building has been used as a bulwark, and one of the most important collections in the galaxy lies strewn about the floor. Prized relics are missing, and even the kids on the street seem to know more about who took them than the museum’s director. Benny and Jason struggle to find answers amid the farrago, but all they can unearth are more questions. 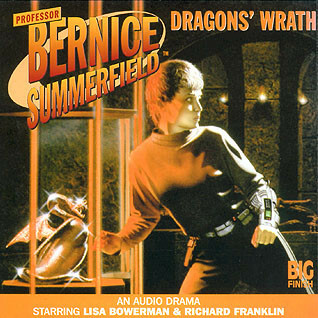 A Bernice Summerfield audio adventure on a single CD starring Lisa Bowerman, with Miles Richardson as Irving Braxiatel. 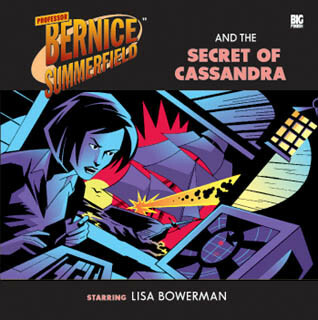 A Bernice Summerfield audio adventure on a single CD starring Lisa Bowerman, with Lennox Greaves. 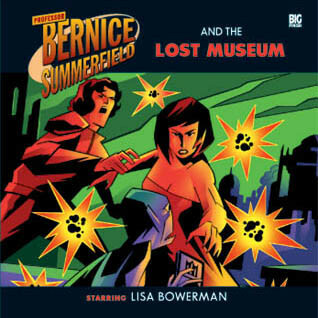 A Bernice Summerfield audio adventure on a single CD starring Lisa Bowerman, with Richard Franklin. 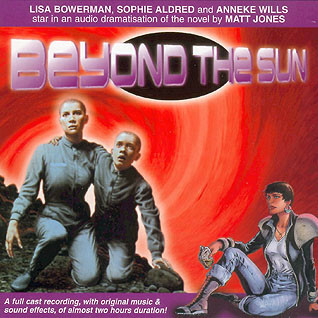 A Bernice Summerfield audio adventure on a double CD starring Lisa Bowerman with Sophie Aldred and Anneke Wills. Signed by Anneke Wills. 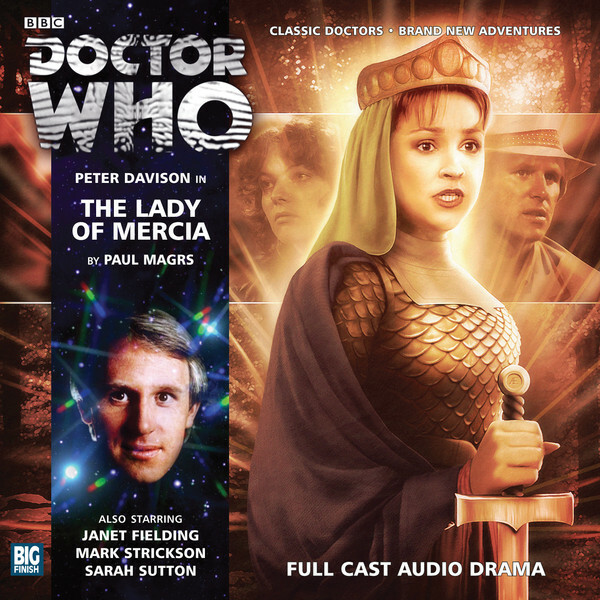 A Sixth Doctor Audio Adventure on a double CD starring Colin Baker, with Lisa Greenwood as Flip. The year is 16127. Four decades have passed since the colonists of Nerva Beacon returned to repopulate the once-devastated planet Earth – and the chosen few are finding the business of survival tough. Far beyond the sterile safety of sanitised Nerva City, transmat scientist Roger Buchman has brought his family to an island surrounded by what they once called Loch Lomond, hoping to re-establish the colony he was forced to abandon many years before. But something else resides in the Loch. 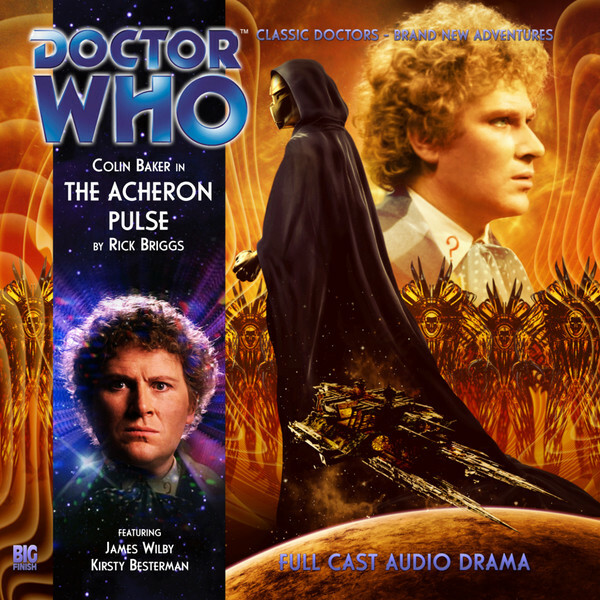 A pestilent alien infestation that the Doctor, beaming in from Nerva City, remembers only too well from his time aboard the Beacon… The Wirrn are back. And they’re hungry. 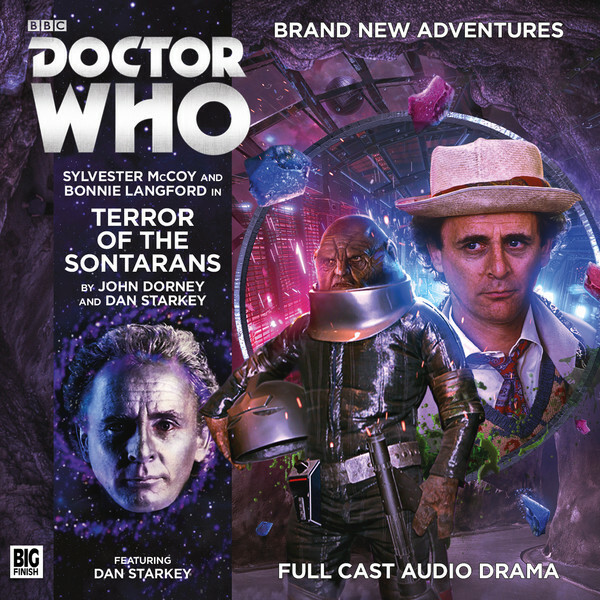 A Full Cast Audio Adventure on a single CD starring John Barrowman as Captain Jack Harkness, guest starring John Sessions as Wilson. Captain Jack Harkness has always had his suspicions about the Committee. And now Wilson is also talking about the Committee. Apparently the world really is under the control of alien lizards. That’s what Wilson says. People have died, disasters have been staged, the suspicious have disappeared. It’s outrageous. Only Jack knows that Wilson is right. The Committee has arrived. An original Audio Adventure on a single CD starring Gareth David-Lloyd as Ianto Jones, guest starring Lisa Zahra as Zeynep. Trapped aboard a crashing spacecraft, Ianto Jones has no choice but to call a customer service line. Caught in a desperate situation, Ianto will need to call on his resourcefulness, as well as his signature deadpan humour, in order to get out alive. 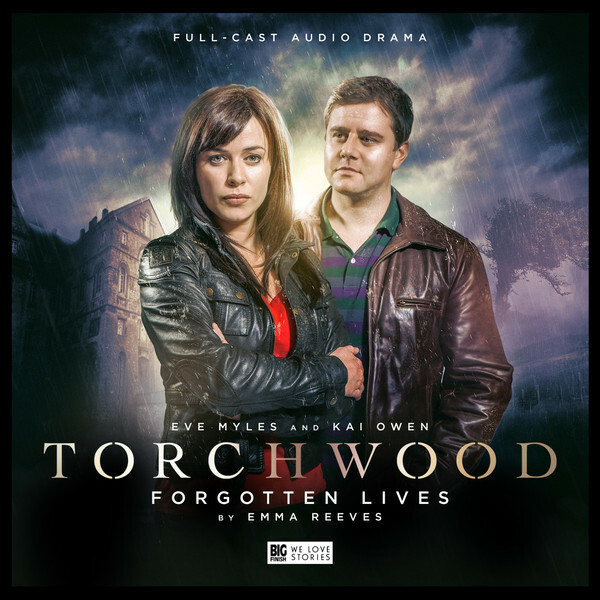 Writer James Goss has incredibly good form with Torchwood in general and the character of Ianto in particular, having penned Torchwood novels and audio drama in the past, and this release proves something special. 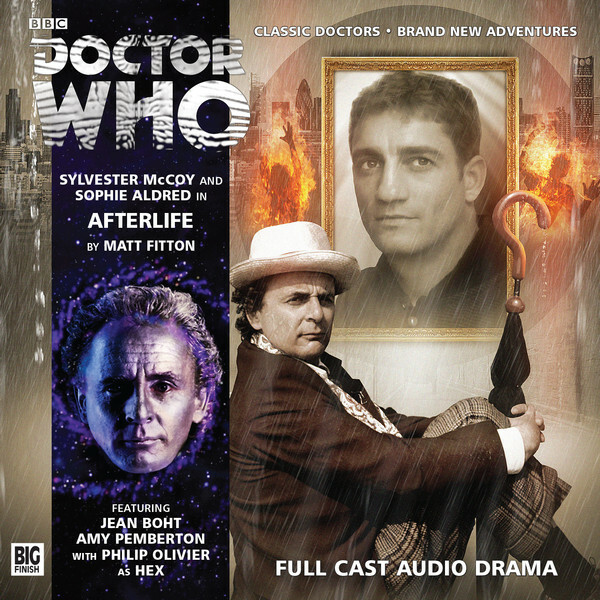 An Eighth Doctor Audio Adventure on a double CD starring Paul McGann, with Julie Cox as Mary Shelley. 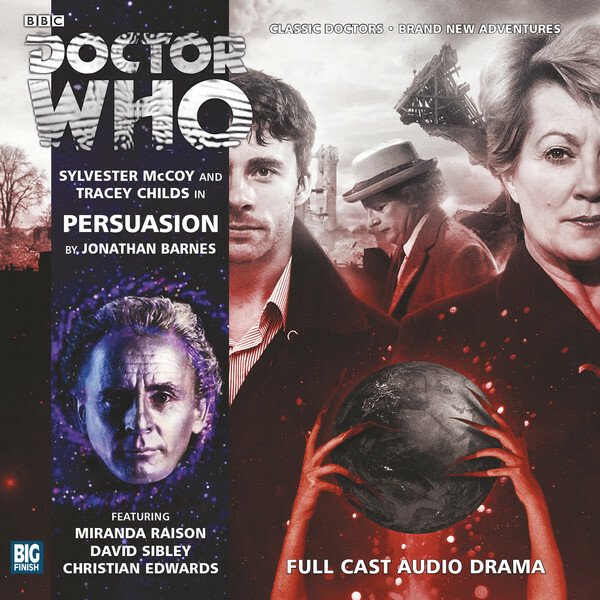 A Full Cast Audio Adventure on a single CD, starring Eve Myles as Gwen Cooper and Kai Owen as Rhys Williams.